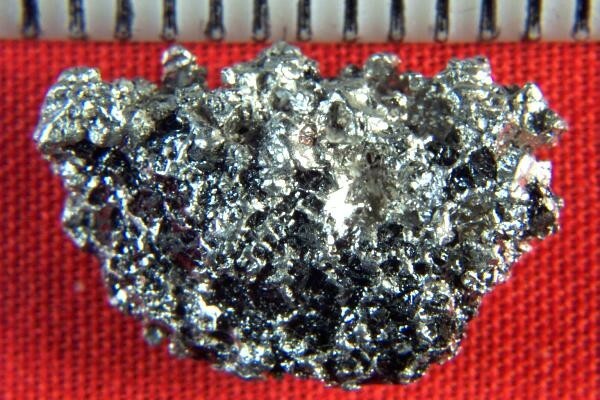 Natural platinum nuggets from Russia are highly prized by investors and collectors due to their extreme rarity. I have a very limited quantity of these nuggets so get some while you can. 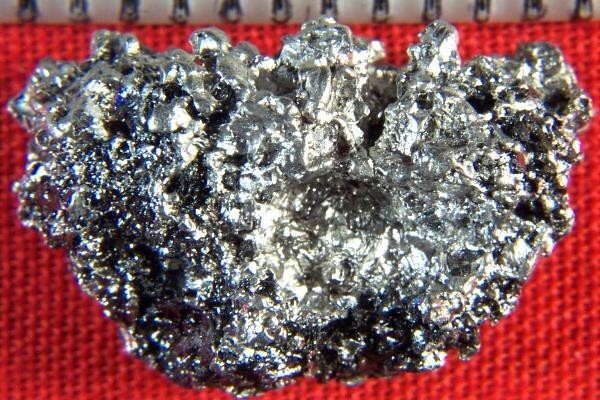 This is a natural crystalline platinum nugget that comes from prospecting in Kondyer Massif, Khabarovskiy Kray, Russia. It weighs a very hefty 7.9 Grams (122 Grains) and is 3/4" long x 7/16" wide x 5/16" thick. It has black crystalline chromite inclusions. A location card authenticating the discovery location and certifying the fact that it is a natural platinum nugget accompanies the nugget.